A new middle school serving 400 students initial capacity with a core capacity of 800 students in grades 5 through 8. 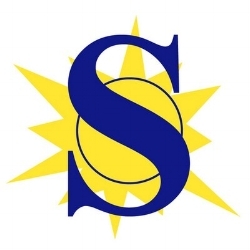 Initially designed as a "Hybrid" intermediate-middle school to serve grades 5-8 initially and 7-8 later after a new replacement elementary school was completed. 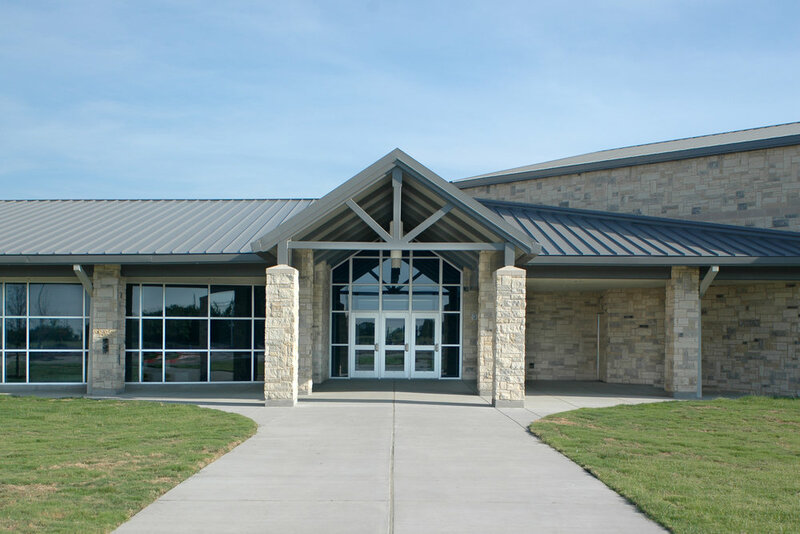 The building was designed with multiple front entrances to separate the 5-6 graders from the 7-8 graders yet still having a single point of admin control. The two groups also have separate classroom wings with shared spaces in the middle. The project includes 18 classrooms, 3 science labs, 2 general computer labs, 1 advanced computer lab, gifted/talented classroom, speech classroom, ISS classroom, five-room special ed suite, separate rehearsal halls for band and choir, art classroom, gymnasium seating 1,000, athletic and PE locker rooms, weight room, cafetorium, kitchen with 2 serving lines, administration office suite, track and football stadium with concessions building, press box and grandstand seating 1000, and parking for 341 cars.